Say hello to Bowterfly, and the new levelpack! 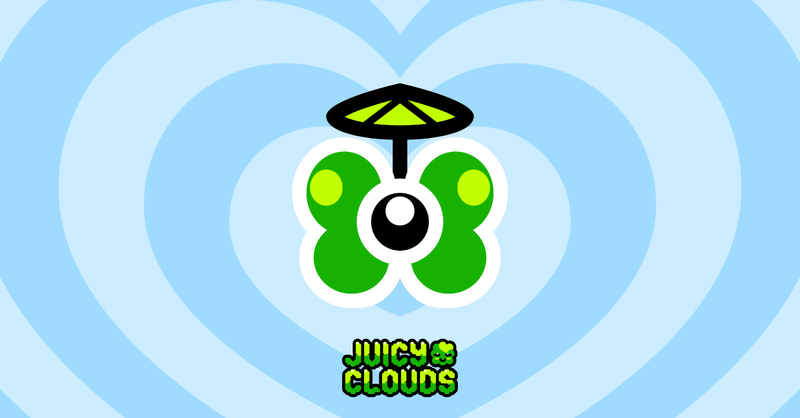 60 new levels and we have a new creature in the Juicy Cloud universe if you upgrade to the latest version! You untie a bowterfly by dropping juice on it. Black bowterflies will untie when they are exposed to any juice otherwise the need a specific kind of juice clouds to rain on them. Most bowterflies contains a gift which is unveiled after you untie it. If you haven’t played all levels we had before, time to catch up, and do the update anyway so you can be ready for next weeks space level. We have a feeling that that one will feature a bowterfly or two. Hope you enjoy the new levels!